The Android platform is currently the most popular OS in the world today, over half of all smartphone runs on the Android OS. It is so popular that if your tablet or smartphone isn't running on iOS then it's mostly likely running on Android. Android is an open source operating system which means any phone manufacturer can easily modify it the way they want and it also allows any developer to release their own app. Why this might sound like a good thing you might also want to consider some of the disadvantages as it leaves the OS exposed to harms like malware's. Aside the OS being open to third party developers, the popularity of the Android OS is also another reason why most cyber criminals focus more attention on it compared to other OS. Malware attack can be so bad that when an Android phone is infected cyber criminals can easily intercept messages, monitor phone calls, steal personal information. It even go as far as constantly intercepting with the regular phone activities thereby leading to excessive data usage, phone lagging, overheating, battery Draining and with time it can even render the phone almost useless. Although viruses doesn't exist on the Android platform, but malware does. And that is one thing that makes the Android OS a bit more secured. While virus can easily attack without the owners consent, malware need a the owners approval before it can gain access into your device. 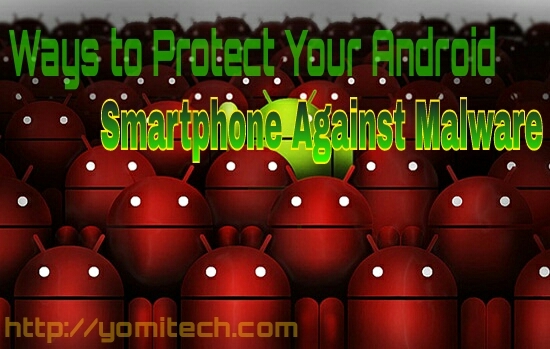 So what this means is that with the right knowledge, malware can be prevented from attacking your Android smartphone. 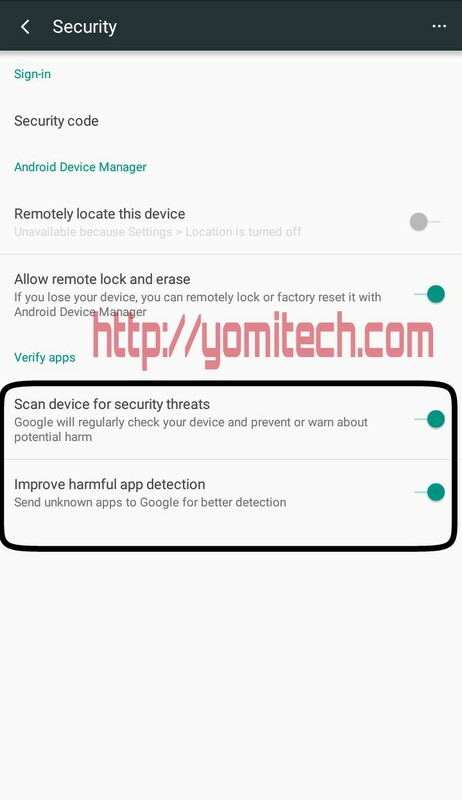 Am going to list a few Tips to help safeguard your Android smartphone from potential threats and I will also try to do that in details. This is where the whole problem starts from. Downloading apps from untrusted sources can pose a big threat to your device. It's always advisable to download your apps from trusted stores like Samsung, G store, Amazon and most advisably play store, as this stores regularly perform security checks on their apps. And even though sometimes malware can still find their way in, Google play store for instance still has the ability to uninstall an app from your phone when it suspects any harm. This is also one other thing a lot of Android users do neglect. 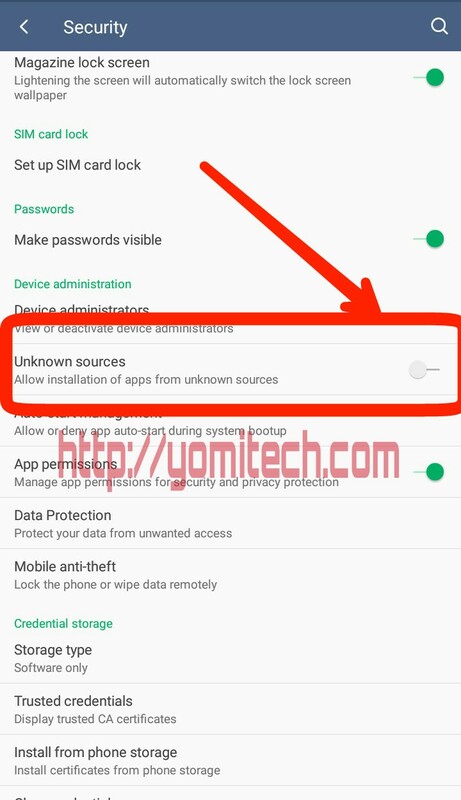 Whenever you are Installing an app from play store or even side loading it through a third party source, a list of Permissions that the app is requesting for will always be displayed before you click on the install button. It's always advisable to go through the whole Permission list before you click on agree and if you notice anything suspicious it's advisable you ignore the app or seek for more info online. For instance I don't see any reason why a calculator app will need your location or a wallpaper app will ask for permission to view your contact or messages. Google has even made it more easier on devices running on Android version 5.1 and above as you can easily edit app Permissions by enabling it under your security settings. 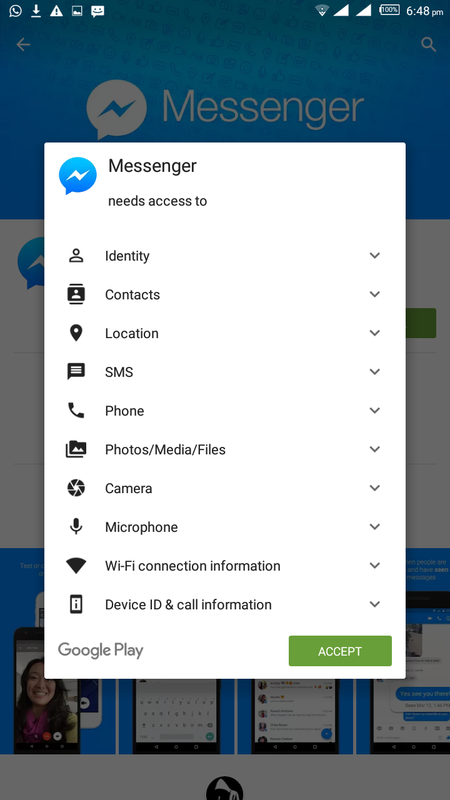 This allows you individually personalise how certain apps are granted certain Permissions. 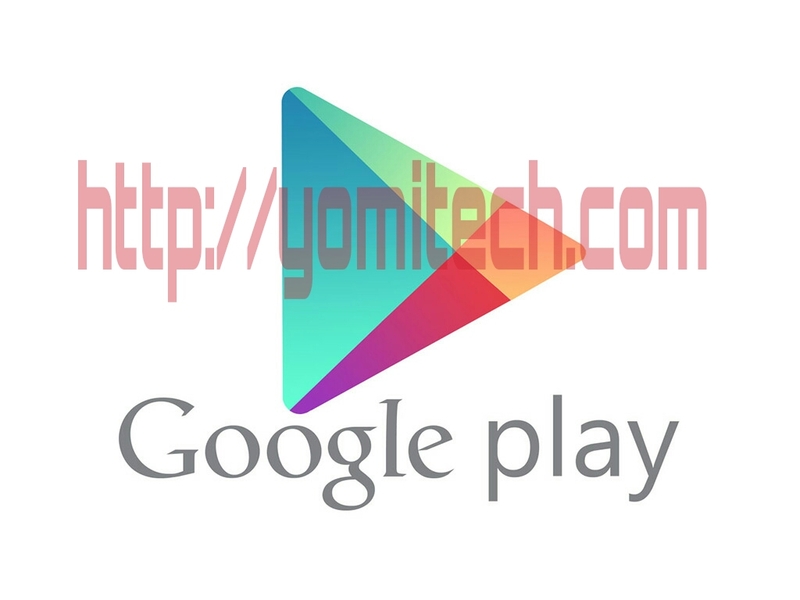 Once that is disabled, no third party app can be installed on your Android device unless you enable it. This is an extra measure introduced by Google since Android version 2.2 to help verify apps before they are been installed on your device. Although this is usually enabled by default but most times some people tend to disable it. When enabled, Google will always scan all installation from third party and warn you of any potential threat when found. In case this is disabled on your phone, just open Google settings app from your app drawer and enable it under security settings. While those tips above might go a long way in helping you safeguard your device, they might still not be enough to protect your smartphone from malicious apps. Many trusted names like Avast, AVG, BitDefender, Kaspersky, Sophos, Norton and a few others have really been around for sometime now. They have different security teams that are always research round the clock just to make sure your device is as safe and secured as possible. It's advisable to always have at least one of this on your Android device for added security. Most of this apps even offer more services like anti theft protection, device tracking, remote wiping among others. Bonus: while all those points mentioned above might be very effective, the most effective of them all is your common sense. Try as much as possible to stay away from pirated apps and anytime you notice any suspicious activity on any of your installed apps the first thing you should always do is to completely uninstall it before seeking for help. Most times reading other people's comments before you download or install any app can also go a long way in protecting you again unknown dangers. I might have omitted a few points up there but am pretty sure if you follow those guide lines mentioned above then your device will be free from any form of malicious application. I will publish a post a post very soon where I will I list a few signs to know if your Android device is infected by malware or not. And maybe after that, I might write another article on steps to take if your device is already infected. If you have any question, feel free to ask and don't forget to share this post on all your social media platforms.